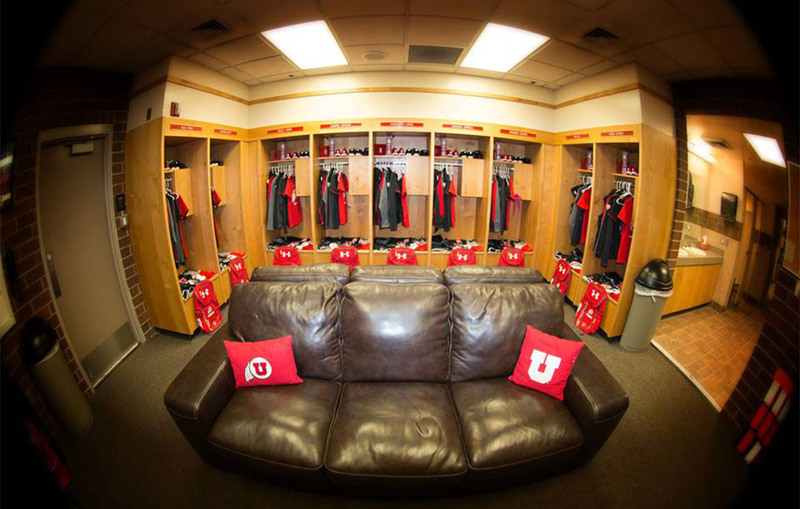 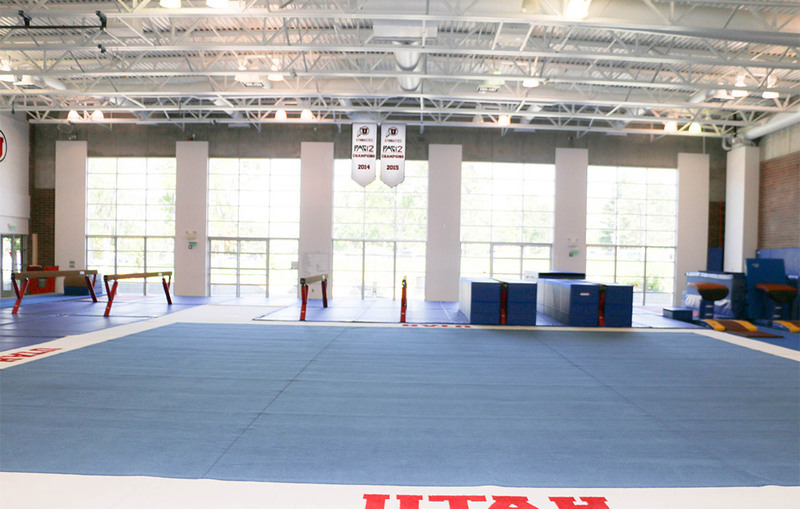 The Utah gymnasts train in possibly the finest gymnastics facility in the nation. 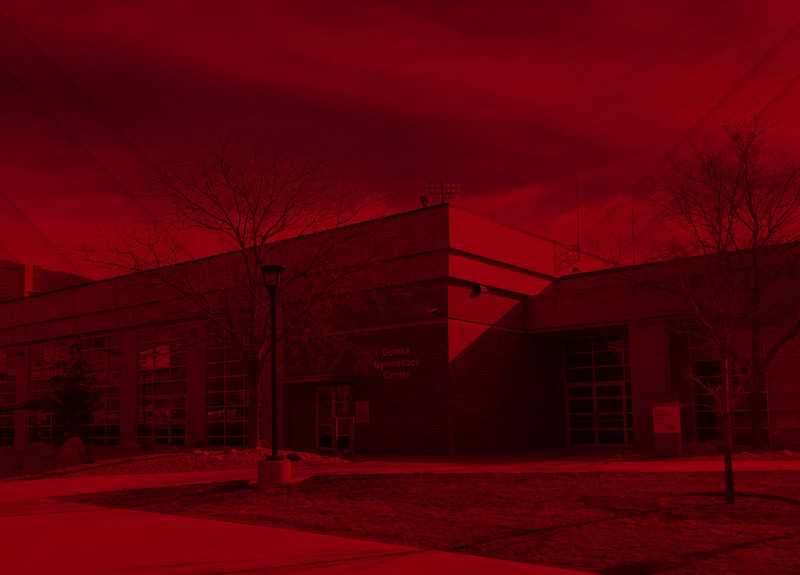 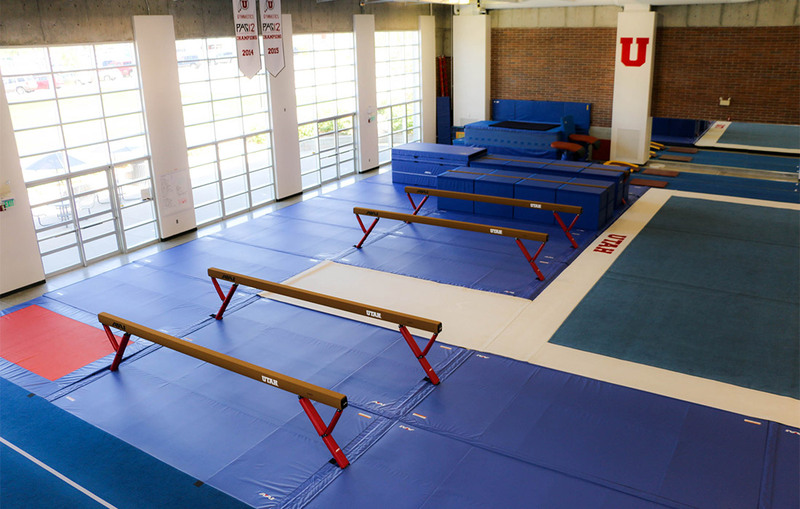 The Dumke Gymnastics Center, which opened in 1998, is an 18,000-square foot stand-alone structure designed exclusively for the Utah women's gymnastics team. 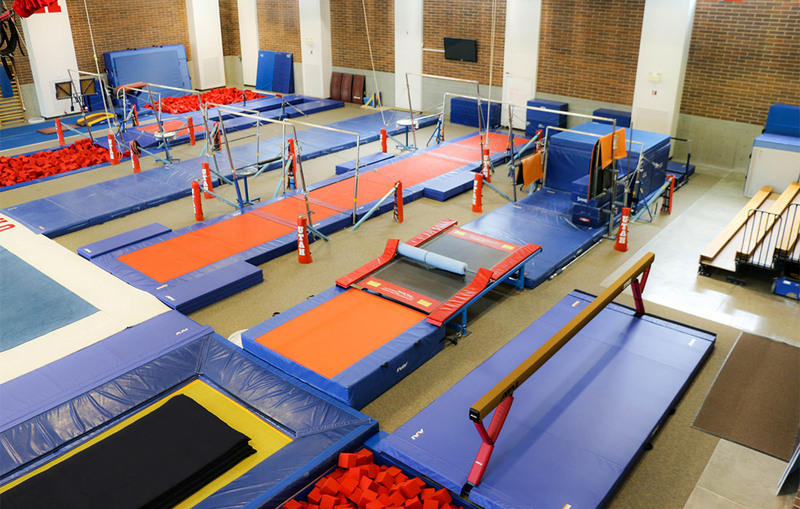 A generous $1 million donation from the Zeke and Katherine Dumke family served as the lead gift for the construction of the Dumke Gymnastics Center, which was financed entirely through private donations. 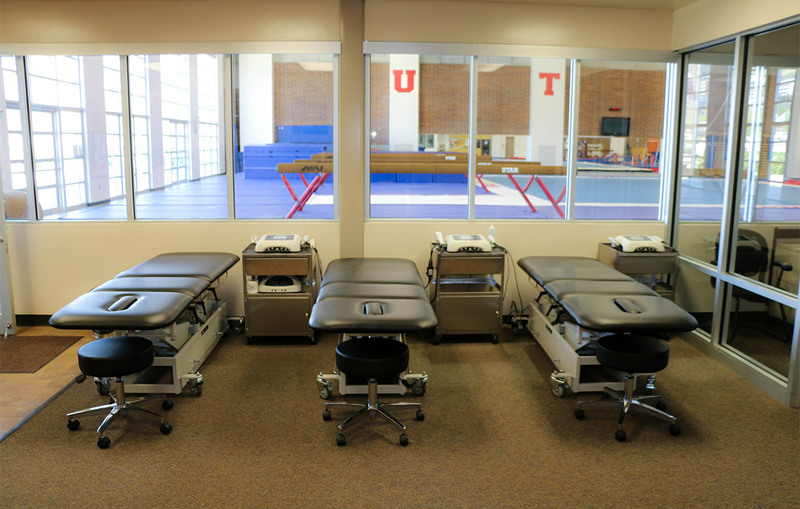 Utah's gymnasts enjoy all of the latest models of gymnastics equipment and matting (loose foam, as well as resi-pits for each apparatus area). 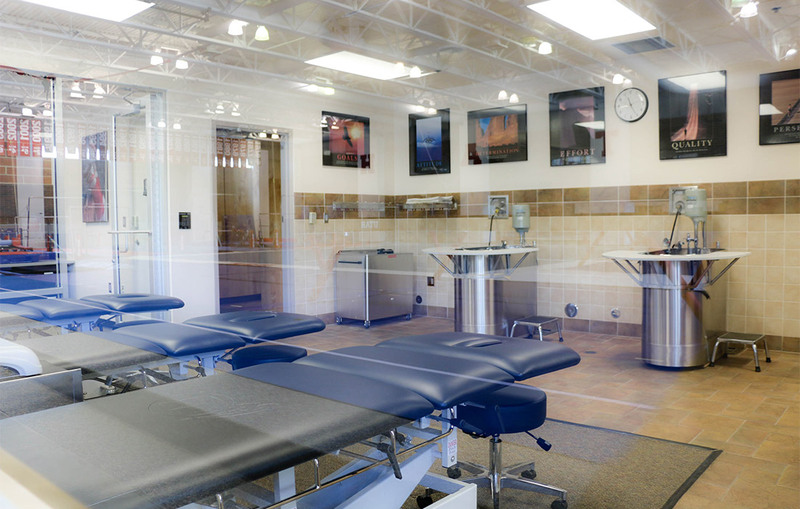 The facility is also equipped with high-tech automated video playback and bungee systems, and custom-designed sound, lighting and ventilation systems. 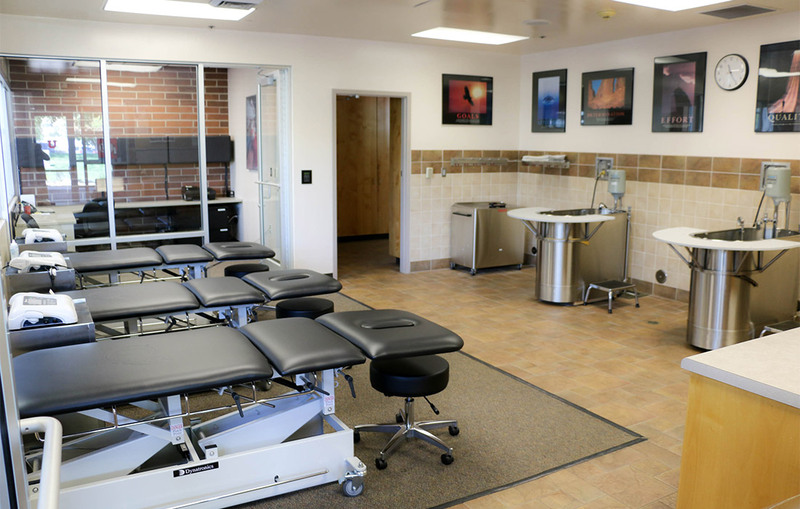 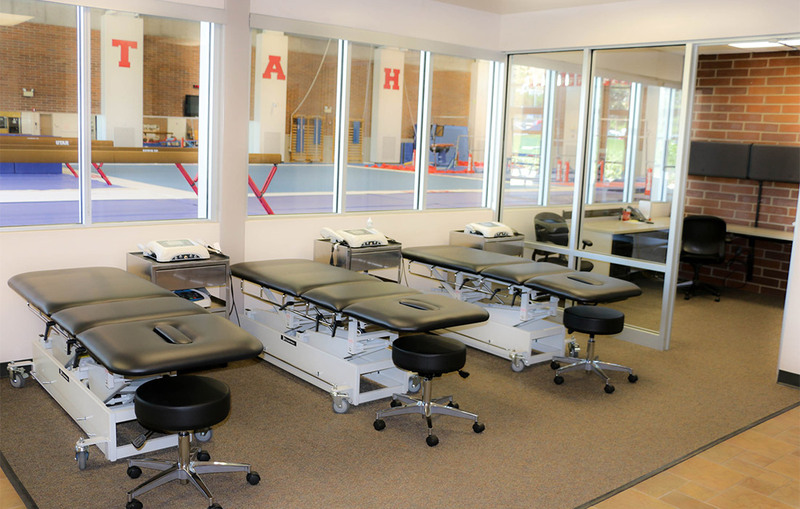 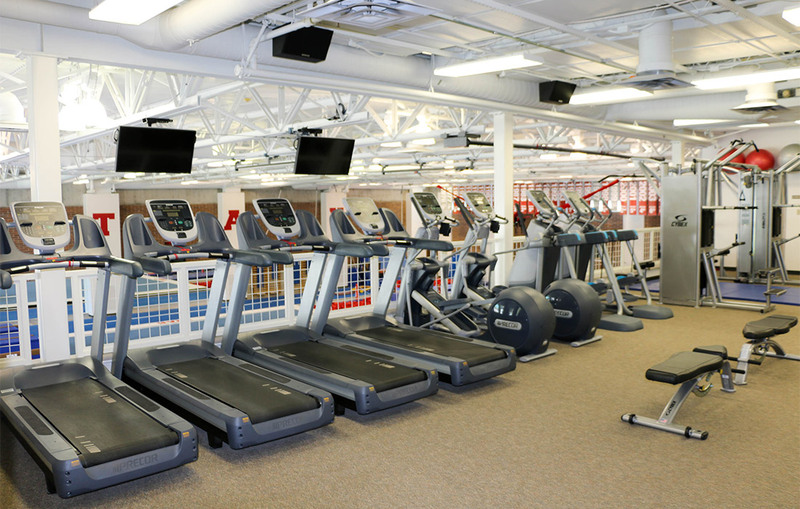 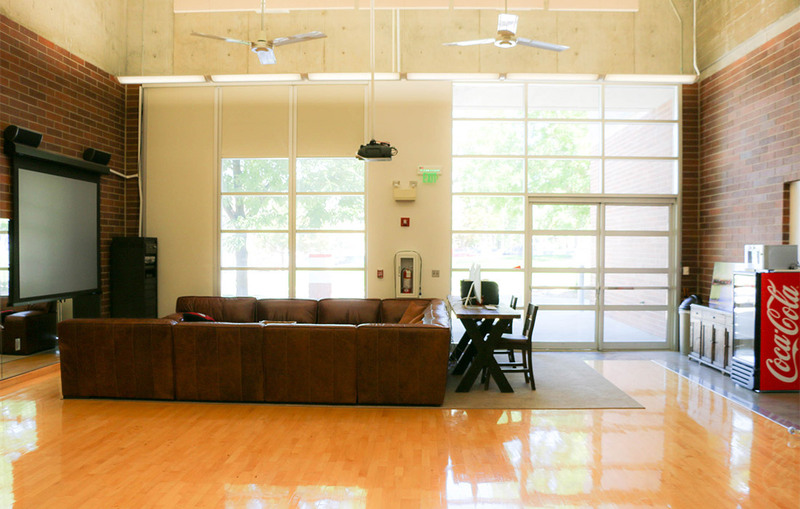 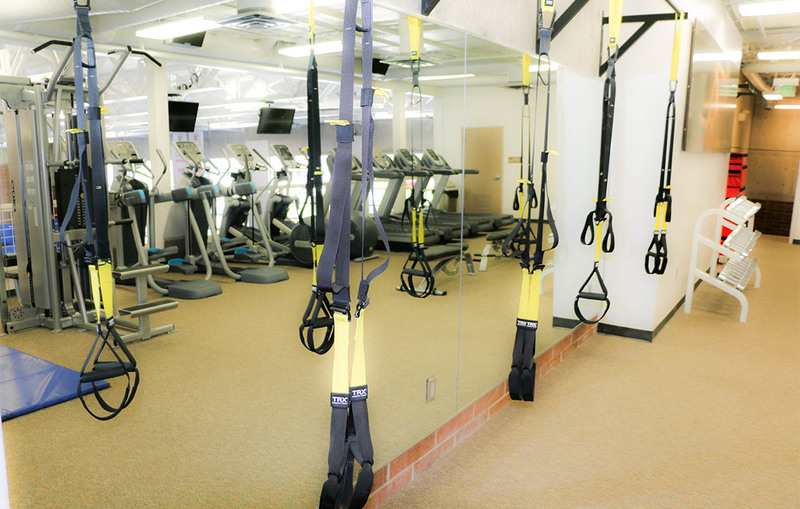 The Dumke Center is a completely self-contained gymnastics training facility with a locker room, athletic training and rehabilitation room, aerobics and lounge area, and a strength and conditioning level. 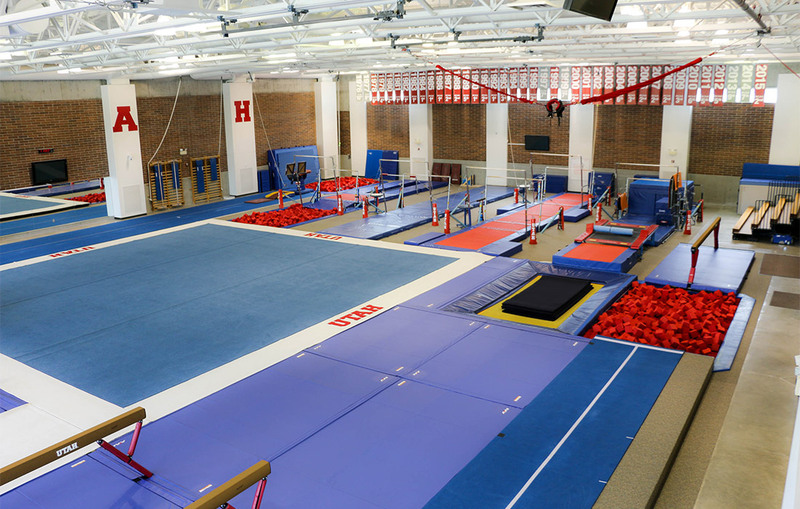 The gymnastics team trains on Monday, Tuesday, Thursday and Friday, from 1:30 to 5:30 p.m., with supplemental aerobic and core training on Wednesday, 6:00-7:30 a.m. and Saturday, 9:00-11:00 am.